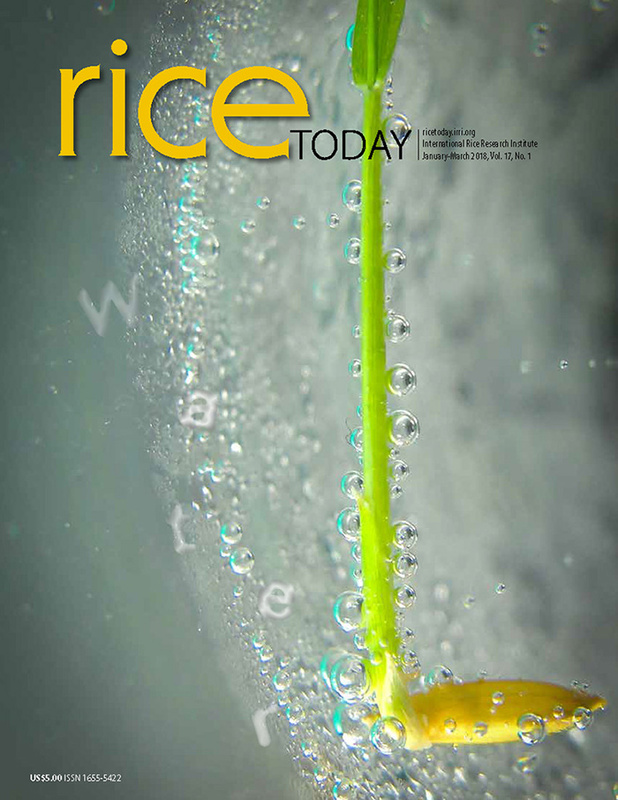 IRRI showcased its rice research during the Special Senior Officials Meeting (SOM) of the 36th ASEAN Ministers on Agriculture and Forestry (AMAF) meeting and the 14th AMAF Plus Three meeting in Horizon Lake View Resort, Nay Pyi Taw, Myanmar, on 12–14 August 2015. In his opening speech, Agriculture and Irrigation Minister U Myint Hlaing thanked IRRI for training future rice scientists. The exhibit featured the various projects and products of the Institute in the country as well as a live display of IRRI-improved varieties tolerant of flooding, drought, and saltwater intrusion released through a close collaboration with the Myanmar Ministry of Agriculture and Irrigation (MOAI), particularly the Department of Agricultural Research (DAR). 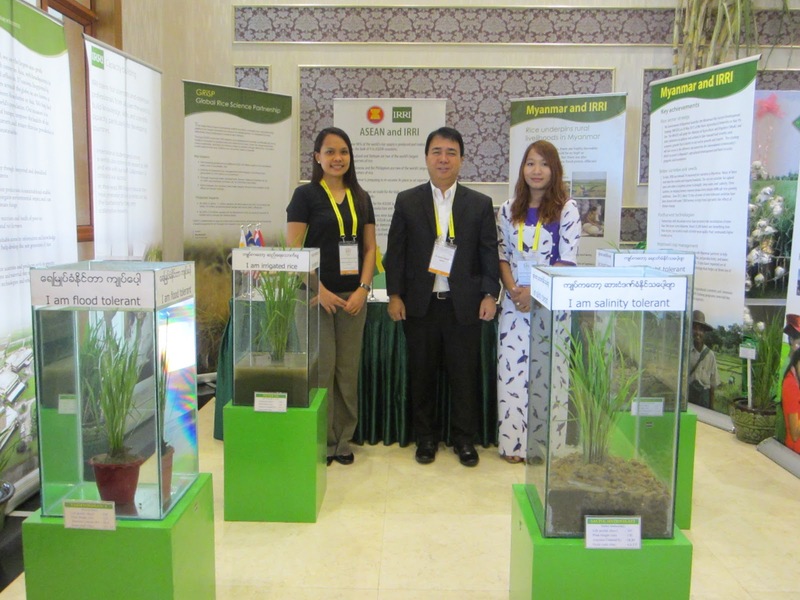 This has been the second straight year that IRRI was invited by the government of Myanmar, as host of the SOM- AMAF meetings, to participate in an exhibit featuring agricultural research in the country. Several high-profile guests visited the exhibit and found the live plant display very interesting. The booth was organized by Dr. Romeo Labios, IRRI scientist and acting IRRI Representative to Myanmar, and were manned by local project staff.